We have the pleasure of announcing a new class on our timetable, please see details below. 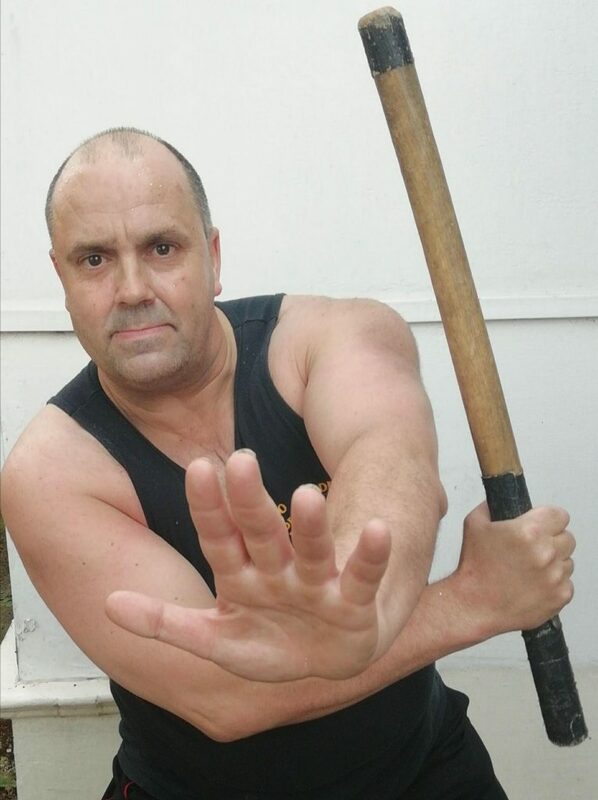 Jeet Kune Do/ Filipino Martial Arts classes starting on Wednesday 20th June from 8-9pm. These will be taught by certified instructor Steve Moseley who has over 3 decades of martial arts experience. These classes will be covering weaponry based systems such as single stick, double stick, dagger, stick and dagger to empty hands and lots of other things in between! A different criteria to what we do but a very welcome and unique addition to the wassmuffin academy. Looking forward to having Steve as a part of the team. Private and group tuition will also be available. Jeet Kune Do (JKD) or “Way of the intercepting fist,” was created by Bruce Lee and may be classified as a modern form of Chinese-American martial art. 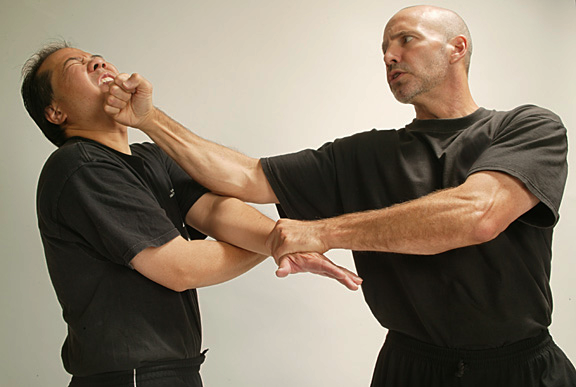 Although JKD’s primary influences are Wing Chun Gung Fu, Western Fencing and Western Boxing, JKD is more accurately, “Bruce Lee’s martial art.” JKD is “simple, direct and non-classical (functional).” JKD is primarily a striking art that includes refined trapping and grappling to facilitate – you guessed it – striking. JKD is about space/time mastery and is based on its sound structure and super mobility. 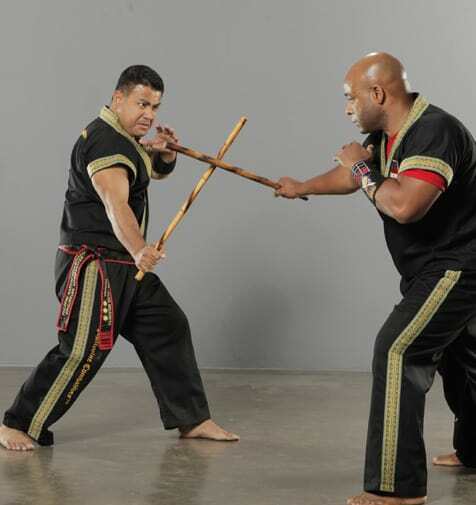 In the US as long ago as the 1500′s, the Filipino Martial Arts have something to benefit everyone. Developed for “mass attack” as well as single opponent confrontations, the training heightens student’s awareness of their surroundings and teaches them to use their environment as tools of combat. Everyday objects, such as umbrellas, books, bandannas, etc., become effective means of self-defense in the hands of a properly trained individual. Use of left and right hand techniques develop coordination. Drills and techniques taught in a fluid, non-restrictive manner allow students to enhance their natural attributes and improve their sense of balance, coordination, agility, timing, speed, awareness and confidence.